Edinburgh, Scotland, UK. 26 August, 2018. 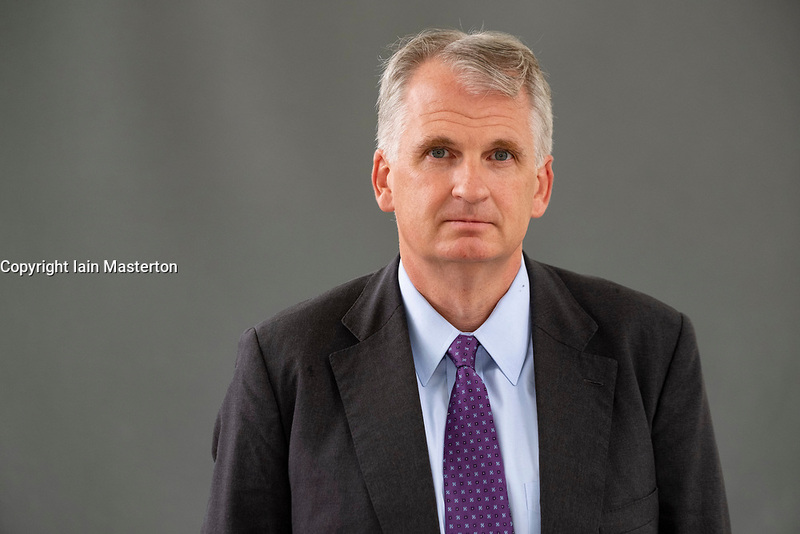 Pictured; Timothy Snyder, in his book “The Road to Unfreedom” , he shows how Putin’s authoritarianism is spreading, aided by Russian warfare in Ukraine and cyber attacks in Europe and America.